that are important to you, not just a household in general. 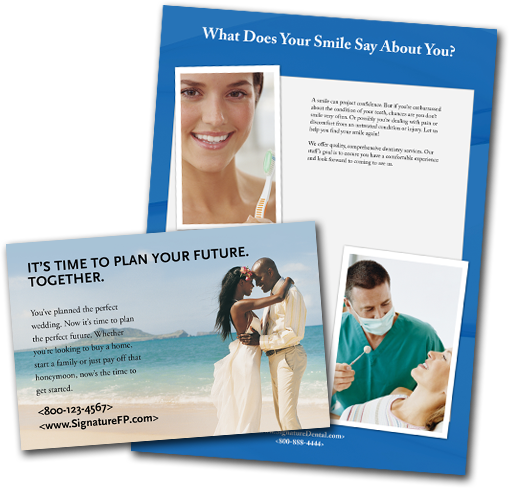 Direct mail makes it easy to reach specific individuals with characteristics that are important to you, not just a household in general. 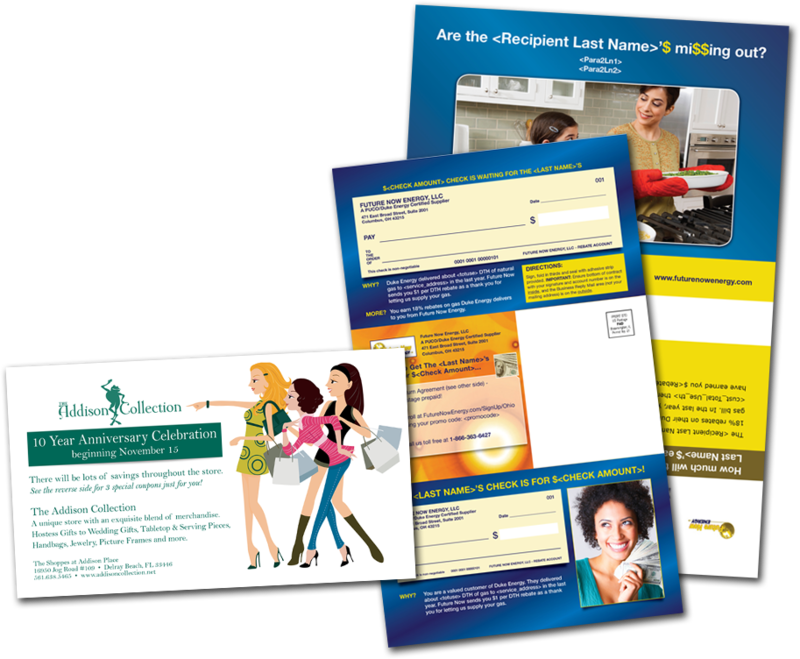 From brochures, catalogs, postcards, newsletters and sales letters, get your message out to your customers. 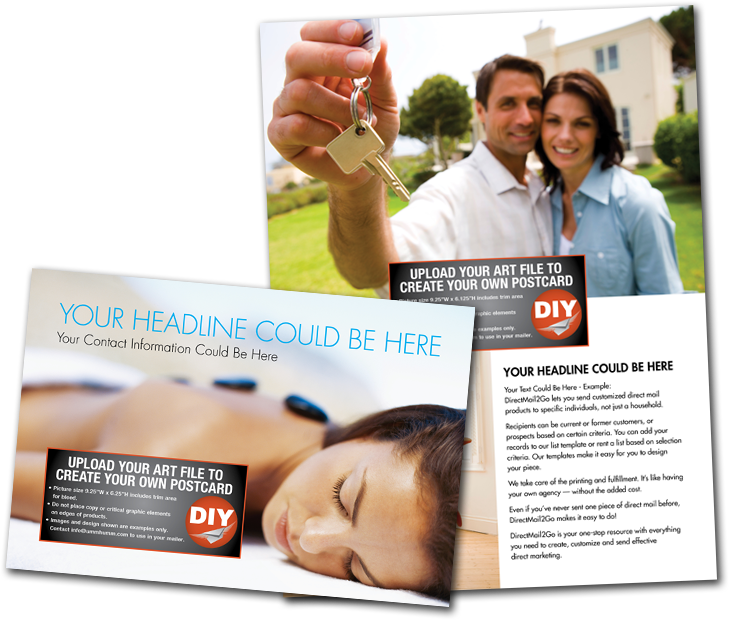 Direct mail is not dead! 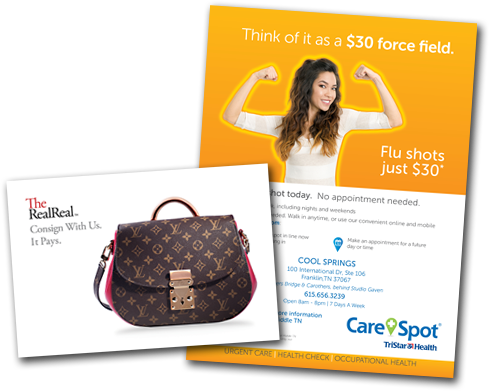 An International Communications Research survey found that 73% of consumers actually prefer mail over other advertising methods with $43.3B in coupons redeemed in one year alone. 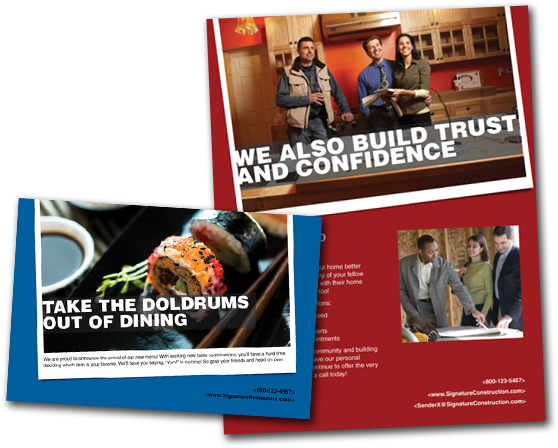 Creating direct mail for over 10 years, we are uniquely positioned to offer turnkey solutions for any campaign you may have.